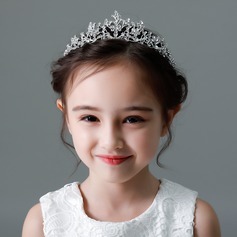 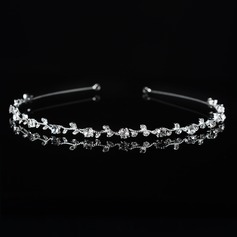 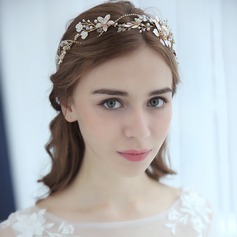 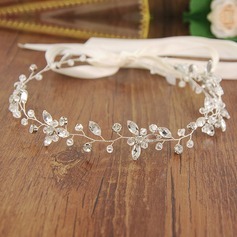 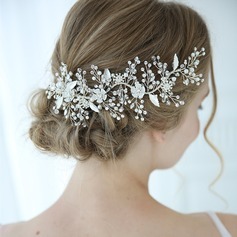 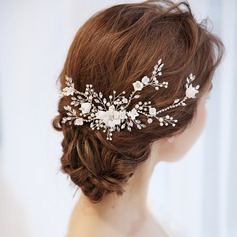 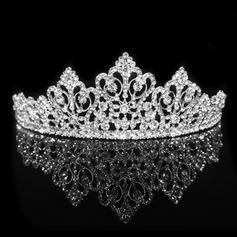 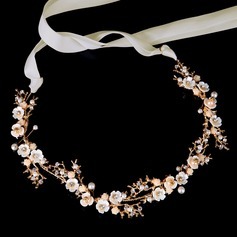 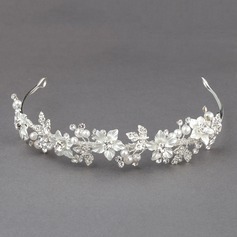 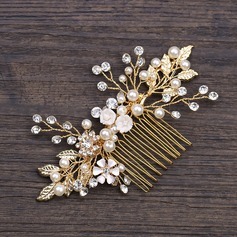 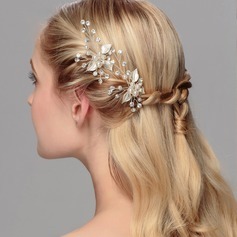 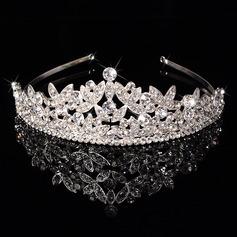 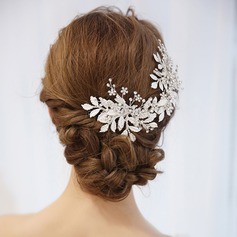 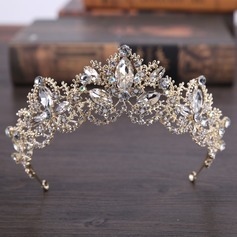 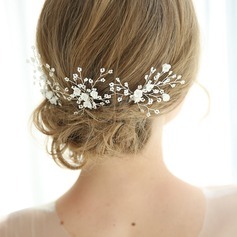 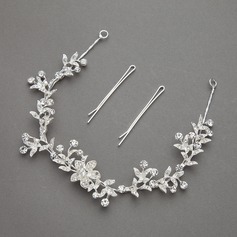 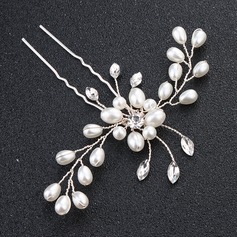 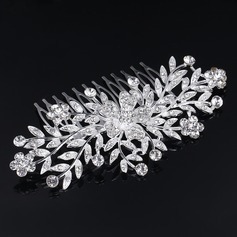 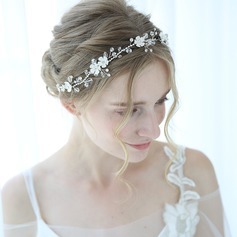 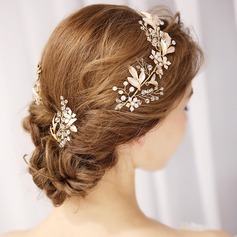 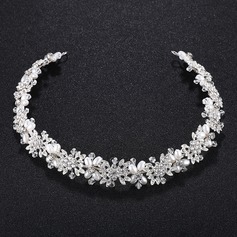 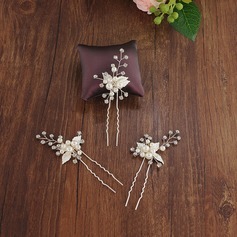 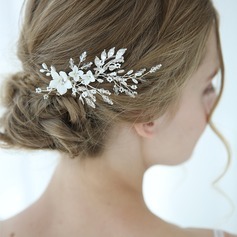 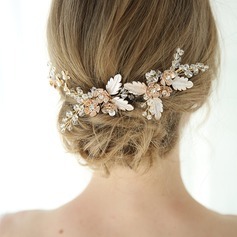 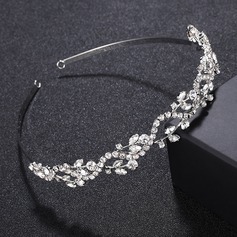 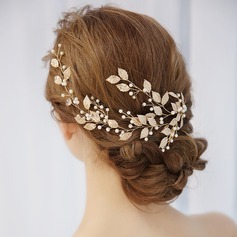 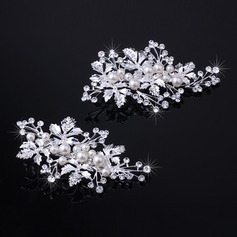 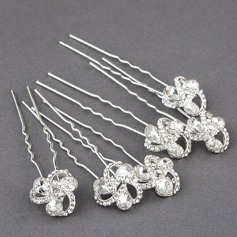 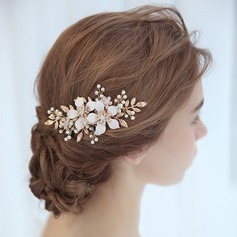 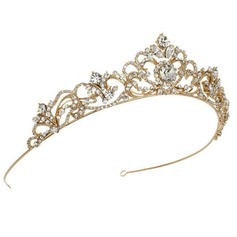 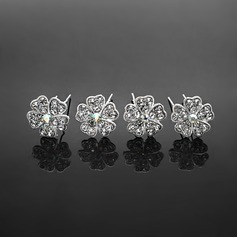 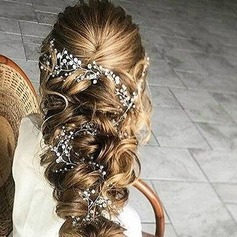 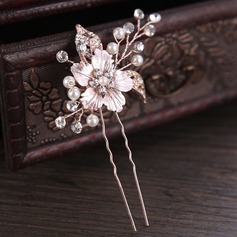 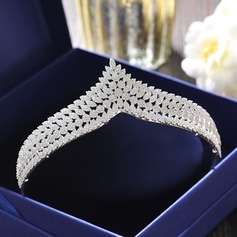 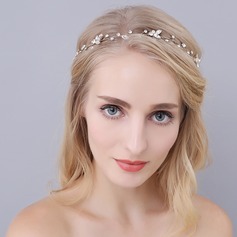 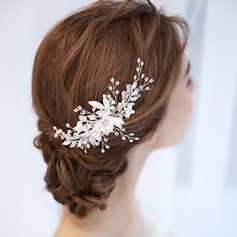 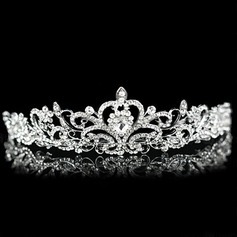 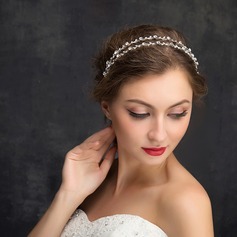 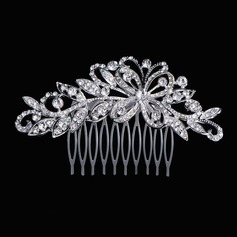 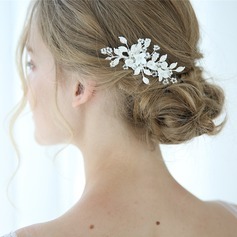 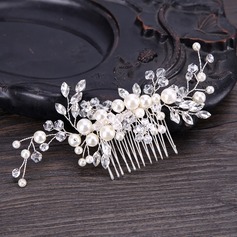 Add sparkle to your hairstyle and wedding day look with gorgeous bridal hair accessories. 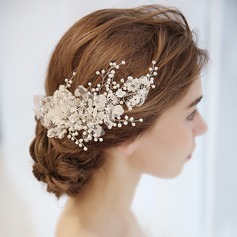 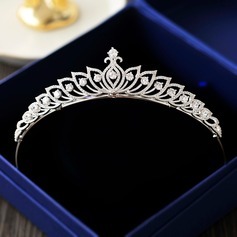 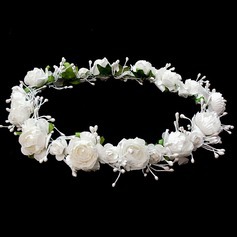 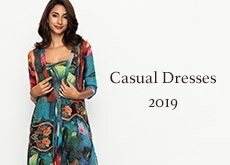 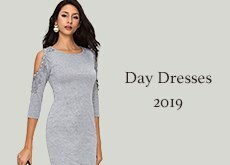 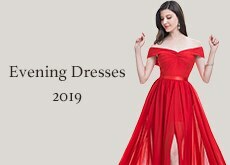 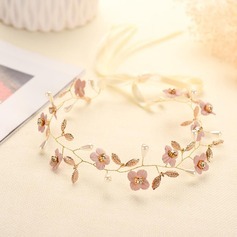 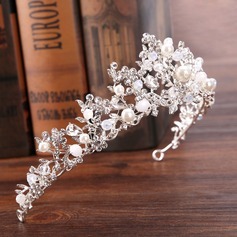 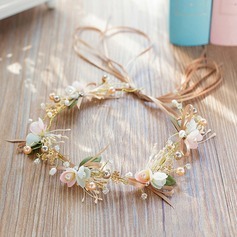 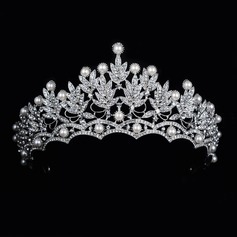 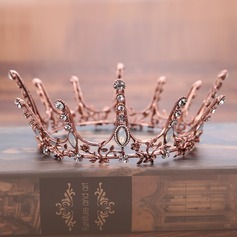 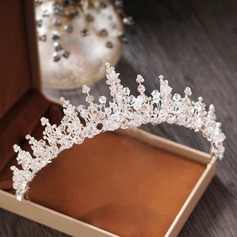 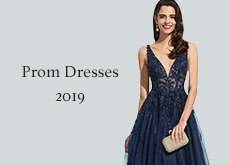 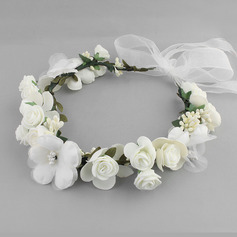 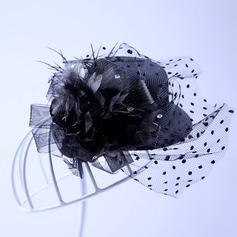 Find the wedding headpieces of your dreams in our beautiful collection of wedding headpieces and hair flowers at discount price. 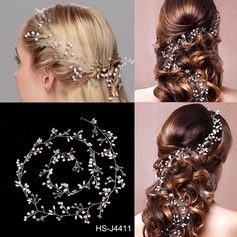 Copyright © 2010 - 2019 JJsHouse.fr All rights reserved.